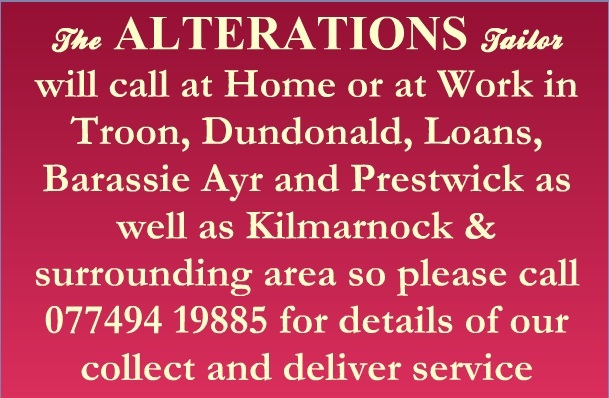 The ALTERATIONS Tailor – Servitum Nulli Secundus. Giving you more flexibility and freedom when life’s just too busy. Have you lost or gained weight and no longer fit into those exclusive designer clothes in your wardrobe? It may be that special evening gown, designer suit or jeans. Do you or your clothes deserve anything less? Have you bought a set of jeans that don’t quite fit? Jeans often come with a designer hem on the bottom and The Alterations Tailor™ has a unique method of tailoring your jeans to retain the original hem when we shorten them. Specialists in designer alterations, we offer a professional service to our customers with a measuring and fitting service available to ensure that perfect silhouette. This unique service is patronised by personal shoppers with both private and celebrity clientele requiring specialist alterations to designer garments such as Gucci, Alexander McQueen, Amanda Wakeley, St Johns, Balenciaga, DVF, Mathew Williamson, Marina Rinaldi, Kenzo, Ozwald Boateng, Paul Smith, Armani Collezioni and including other well known high street labels.